Regardless of which teams are involved, any matchup between two AFC North rivals has been guaranteed to be a hard fought battle. Both the Cincinnati Bengals and Baltimore Ravens have been among the top of the division in recent years, with Baltimore winning Super Bowl XLVII and Cincinnati making the playoffs for four straight seasons. Both typically enter the season as strong postseason contenders and that is the case for 2015, even with a slow start from the Ravens. Since John Harbaugh became the head coach in Baltimore, the Ravens and Bengals are 7-7 in 14 games against each other. However, the Bengals have won four of the past five games. 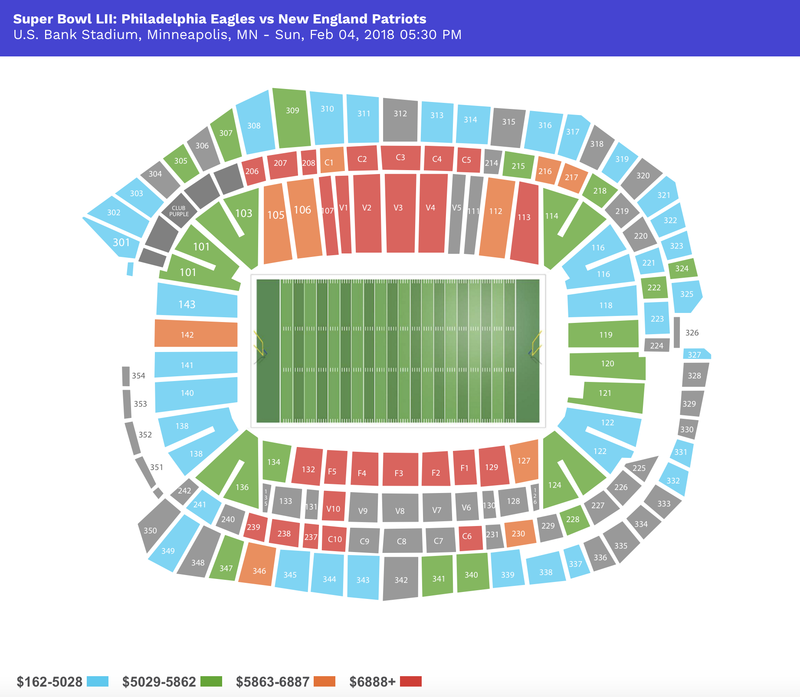 Below is a look at secondary market ticket prices for this week's match-up in Baltimore, as well as recent match-ups in this division rivalry.